Premium Parking is pleased to announce the appointment of Brent Paxton as Chief Business Development Officer. Brent has over 25 years of experience in parking and real estate management, and currently sits on the International Parking Institute’s Board of Directors. 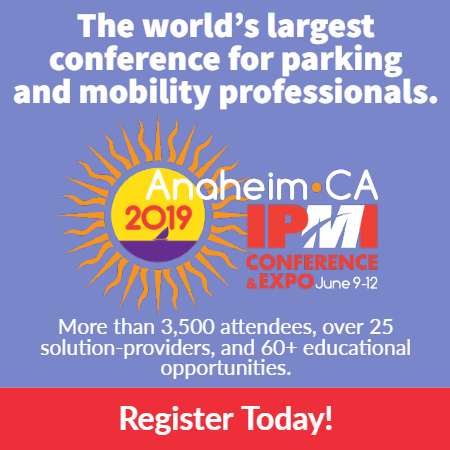 Premium Parking is a leading parking services provider currently managing more than 18,000 parking spaces across commercial, hotel, mixed-use, retail, and residential developments throughout the U.S. Since its founding in 2005, Premium Parking has grown to over 600 employees in eight markets. Premium Parking has continuously expanded their portfolio of clients by providing best-in-class service, along with a state-of-the-art technology platform. development and implementation of a national growth strategy, while continuing to increase the company’s presence in its current markets. He will be involved in the expansion of the company’s technology platform and operational prowess into new markets and parking sectors. Utilizing his industry knowledge, he will also strengthen existing relationships and develop new connections with parking stakeholders in key Premium operating markets. Prior to joining Premium Parking, Brent spent 15 years serving within the parking industry. mobile payments for both on and off- street parking. During that time, Brent helped spearhead the growth of the organization from its early-stages to over 40 million annual transactions across 2,500 locations in the U.S.